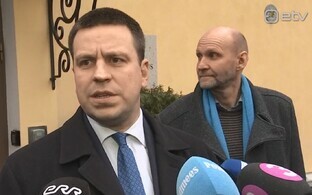 Candidate registration for May's European Parliament elections opens at 10.00 EET on Wednesday, 27 March, the Electoral Office has announced. 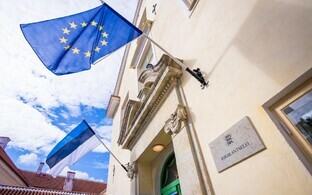 he registration of candidates, which runs until 18.00 on Saturday, 6 April, requires the relevant documentation to be sent to the Electoral Office either electronically via email, or in person at its offices on Toompea. All candidates have to provide a €2,700 deposit, either from their party or their own pocket if they are running as independents, in advance of the registration. 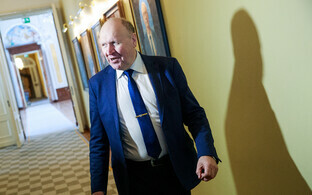 The elections take place in Estonia on 26 May, and at press time seven MEP seats are up for grabs. 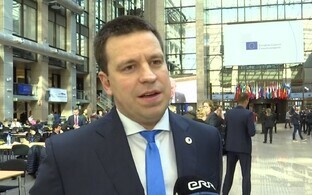 Estonia, which until now had six seats at Strasbourg, is set to receive one more pending the UK withdrawal from the EU, the nature and fact of which is far from clear at present. 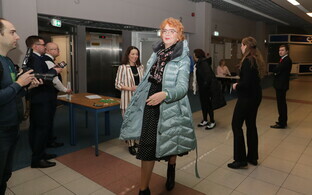 Political parties can run lists to a maximum of nine candidates, and Estonia is treated as a single electoral district. In accordance with EU electoral rules, Estonia runs a proportional representation system of voting, namely the d'Hondt method (the other permissible system is the Single Transferrable Vote, which has been used in the UK for instance). 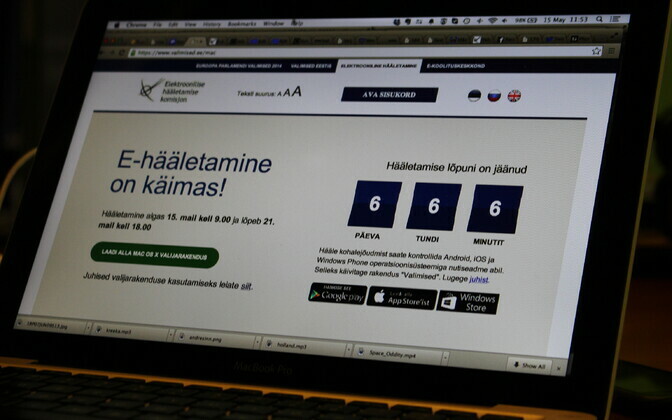 This is the same system used in domestic and municipal elections in Estonia. Citizens of all EU member states are eligible both to vote and run as candidates. 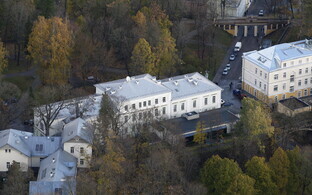 Advance voting begins with voting at Estonian foreign missions 11-16 May, and i-voting and advance voting in Estonia starts on 16 May. For more information visit the Electoral Office site. 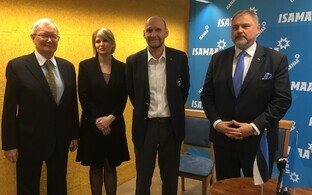 Known candidates at press time include Riho Terras, former head of the Estonian military, who is running for Isamaa, and former first lady Evelin Ilves, probably running for the Green Party.